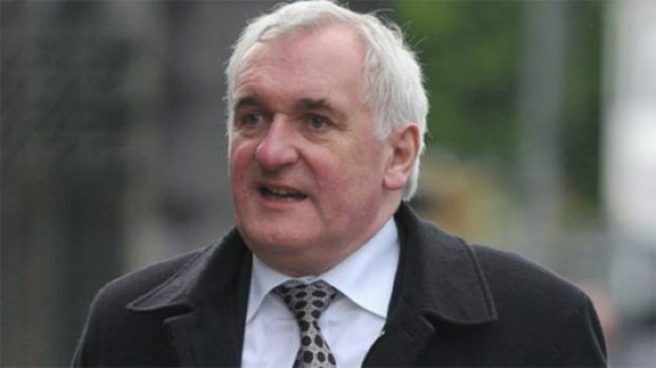 Bertie Ahern ‘Tinder catfishing’ Whatsapp message declared a hoax | SHEmazing! 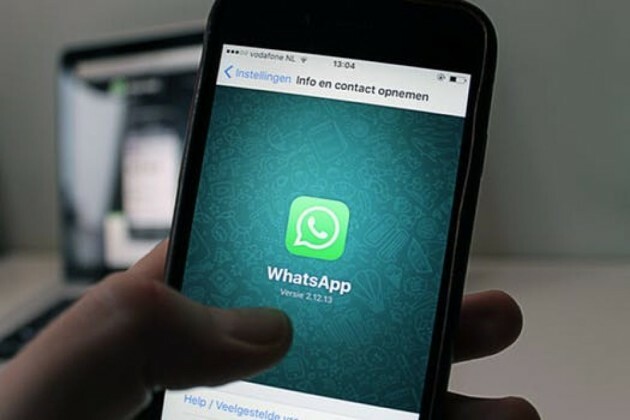 This week, a Whatsapp voice note detailing an alleged dinner date between at 28-year-old woman and former Taoiseach Bertie Ahern has been forwarded around the messaging app. Passing from group chat to group chat, the messaged claimed that the Taoiseach had catfished a woman on Tinder by using photos of a different person and claiming to be 35 years of age. The voice note said that following the arrangement, the Tinder match revealed that he was a well-known public figure and was not the person in the photos. The woman agreed to still meet with him, at which time the unidentified female discovered that her date was the former Taoiseach, claims the note. The voice note was passed off as a mere joke by many (after all, would a 67-year-old former leader of the country really be on Tinder posing as a 35-year-old) but has appeared on various social media platforms in the days following it's release. The former Taoiseach has been forced to deny the allegations. The narrator of the note detailed that she had secretly hoped the secret match was Ryan Tubridy.